The Momentum Friendship Games moves to Bloemfontein for its third stop of the season when Standard Bank Rocklands Regional Performance Centre (RPC) will pit their skills against Grey Bloem on Wednesday. The 20-over clash is scheduled to take place at the famous Grey College, starting at 13h00. The Friendship Games represents an important undertaking by partners Cricket South Africa (CSA) and sponsors Momentum with this clash in the Free State coming after two exciting matches in the series already, which both produced different results. 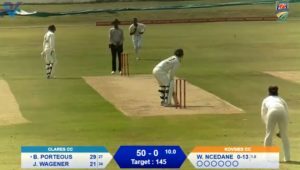 The opening match of the season took place at the Paul Roos Gymnasium Cricket Oval in Stellenbosch and was won by the hosts, Paul Roos, against the Paarl RPC. The second game, meanwhile, went all the way to the final ball as the Alice RPC in the Eastern Cape secured a memorable tie against Selborne College in East London. Now Rocklands RPC will be hoping to secure a win for the RPCs at one of South Africa’s greatest educational institutes. 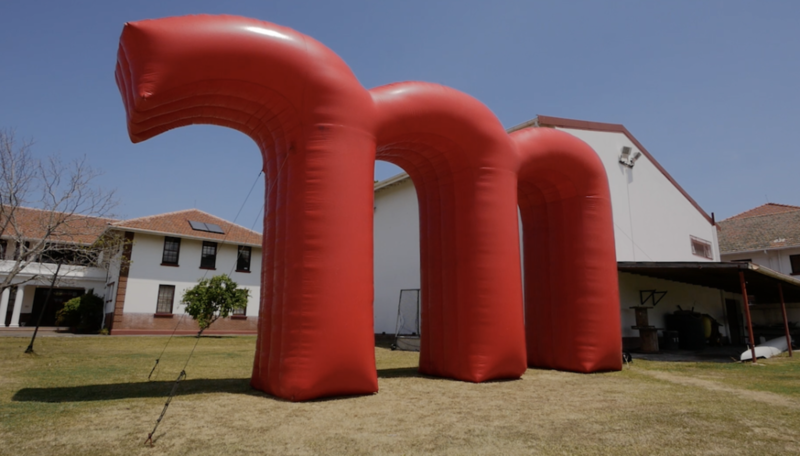 ‘It has been a thrilling start to the Momentum Friendship Games so far with plenty of excitement from both the hosting schools and the RPCs involved,’ Clive Eksteen, Head of Commercial at CSA, said. “This is not just about a game of cricket, but the coming together of people from various backgrounds. ‘The action on the field adds to the flavour and as we have seen so far, it has been very well received by all those involved. ‘I would once again really like to thank Momentum, who are a very special partner for CSA, for providing such opportunities to so many young boys. During this tournament, CSA’s RPCs have the chance to play against traditional cricket schools. It is an opportunity for teams that would not normally play against each other to integrate and learn from one another. The innovation by stakeholders has proved popular among the youngsters of both the RPCs and schools. The programme has received plenty of prominence on the CSA junior cricket calendar, and again promises fans an action-packed game. Each boasts a number of achievements, with the RPC players selected for the inaugural Standard Bank RPC Week, while a number of the Grey College players represented the province at the Momentum School Weeks. The third 2018 Friendship Game will start at 13h00 on Wednesday 7 November.